The small ergonomic keyboard riser will raise the rear of your keyboard by an extra 50mm, perfect for when your keyboard legs just wont go high enough. The keyboards legs can still be used with the riser to give extra lift, and the lip at the front will stop the keyboard sliding off. 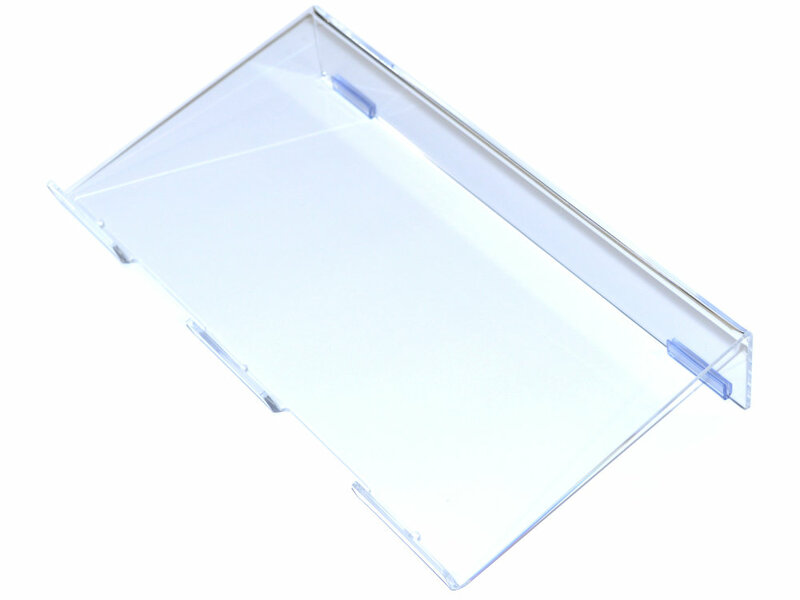 The riser is made from high quality, clear, 3mm thick acrylic and includes non-slip feet.